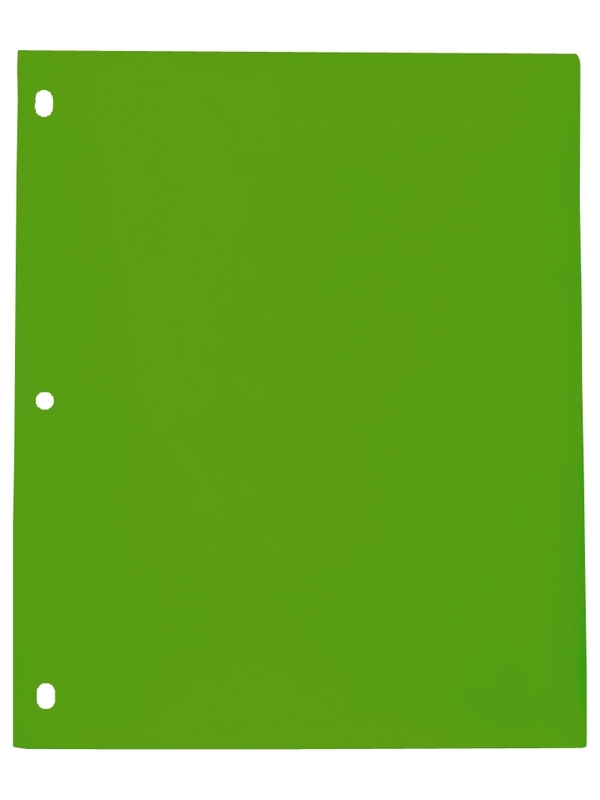 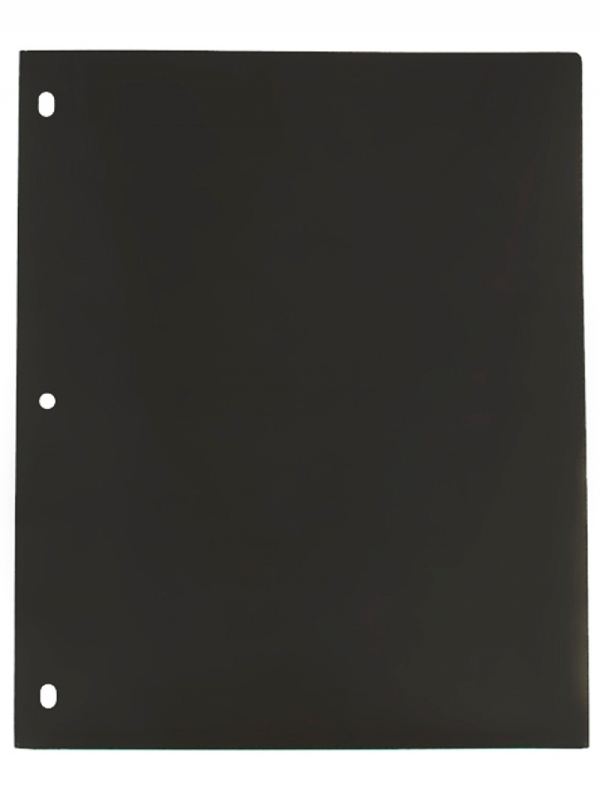 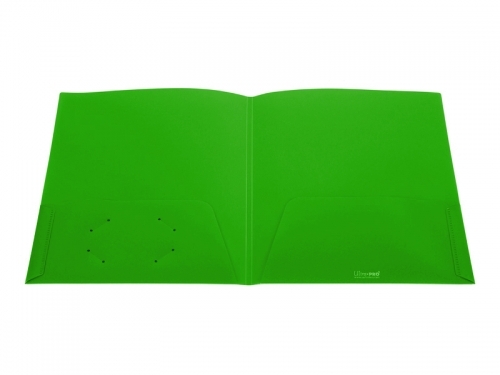 Our Heavy Duty Folders are perfect for storing school papers, projects, or homework assignments. Ultra Folders are designed in the USA for extra durability with heavy weight polypropylene to resist tearing during repeated daily use. 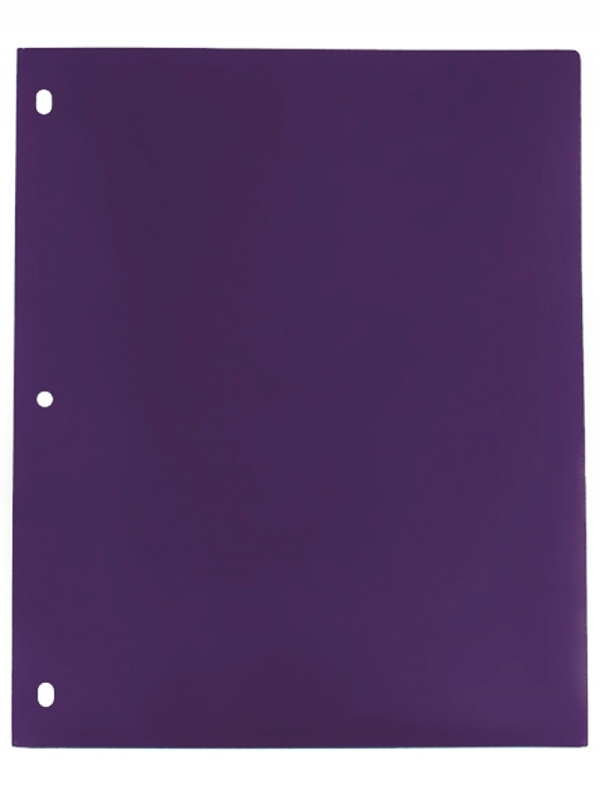 Unlike paper folders this material is also water proof for protection to the outside surface of the folder. 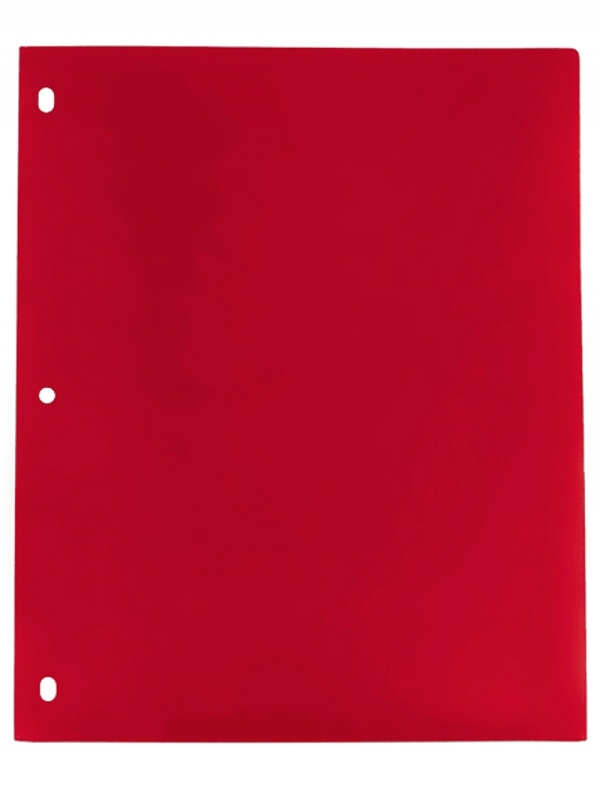 Inside the folder there are 2 large 4 1/2" high pockets to hold letter sized sheets. Each inside pockets will hold up to 60 letter sized sheets. Total 120 sheets per folder.